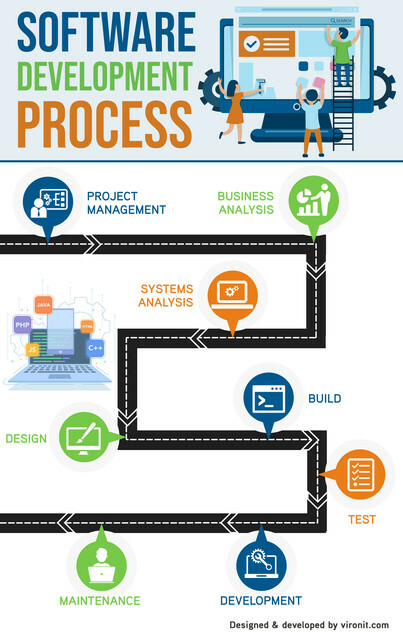 Curious how the software development process works? The below infographic details out the road map of all the major steps required to ensure a successful deployment during software development cycles, check it out! There’s no doubt, texting and driving can be very dangerous. The below infographic puts some stats and facts behind this argument, showing just how dangerous it is to be on your phone while behind the wheel. The below infographic details out some very interesting data and numbers around a recent smartphone survey. Polling people based around their cell phone usage and their attitude towards internet security, the infographic details out some fascinating trends. Interested in how the world ended up using the fonts most commonly seen in books and on the web? The below infographic details out the evolution of typography, check it out!